Great earrings, lightweight and fun design! 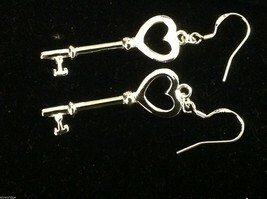 Brand new - sold in our shop. 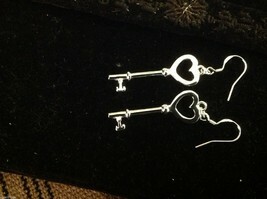 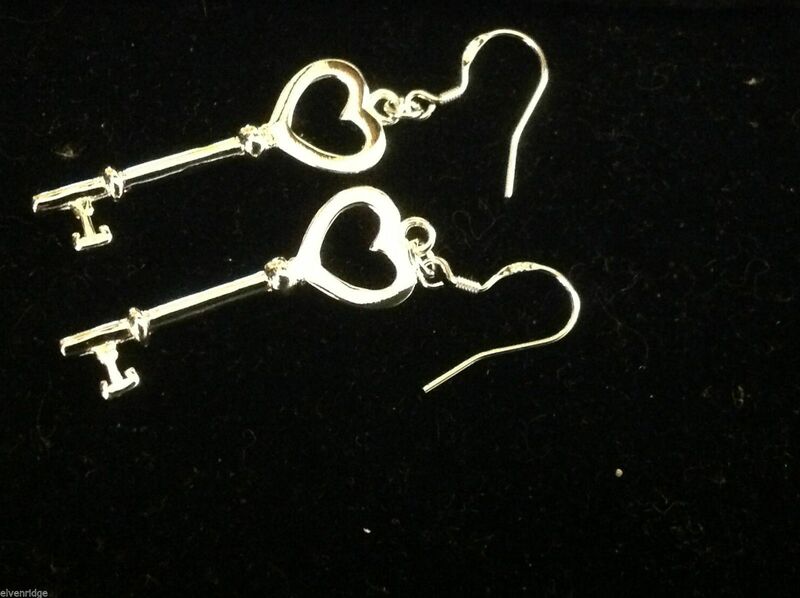 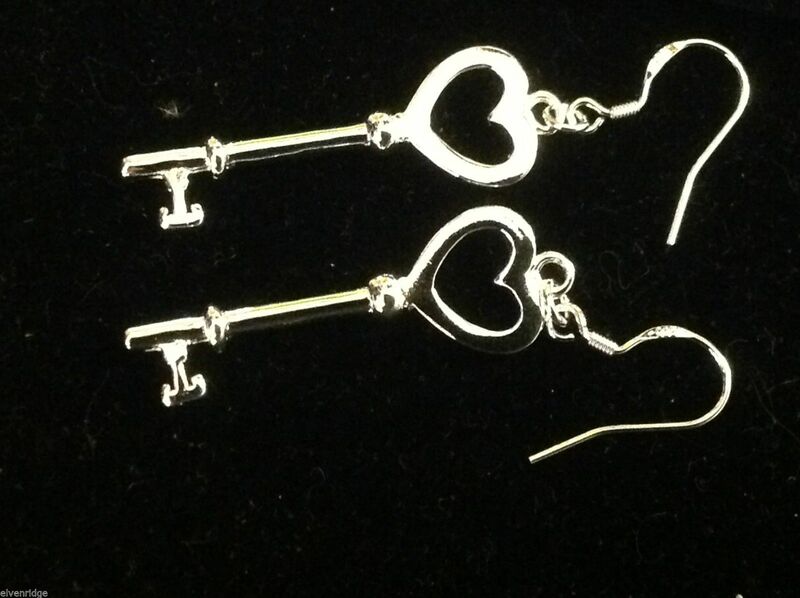 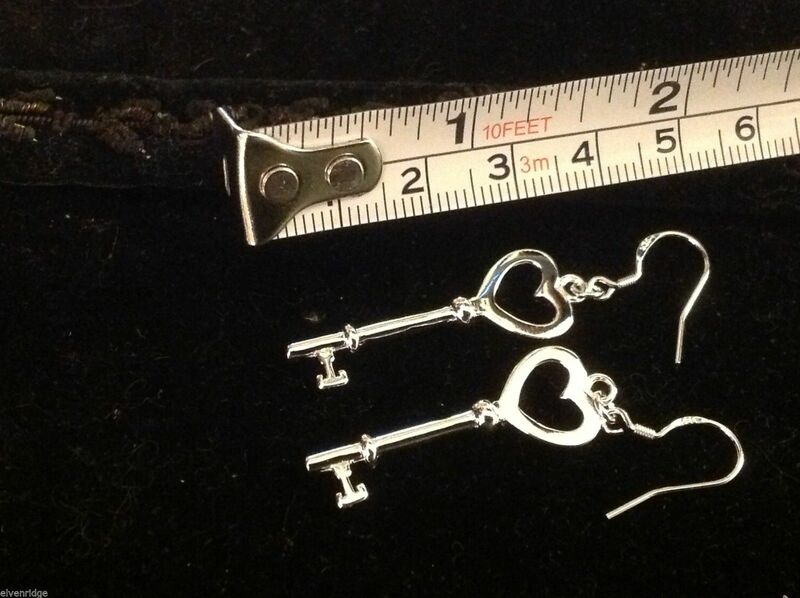 925 silver posts, earrings are 925 silver plated.